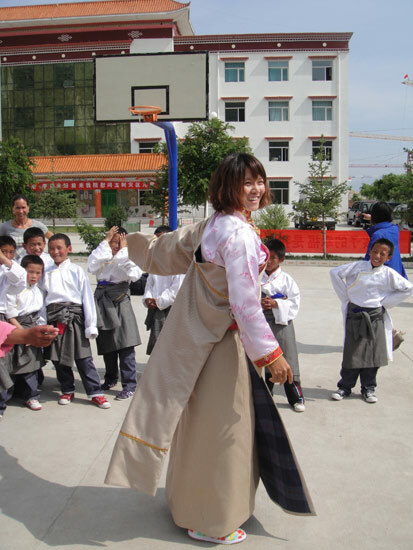 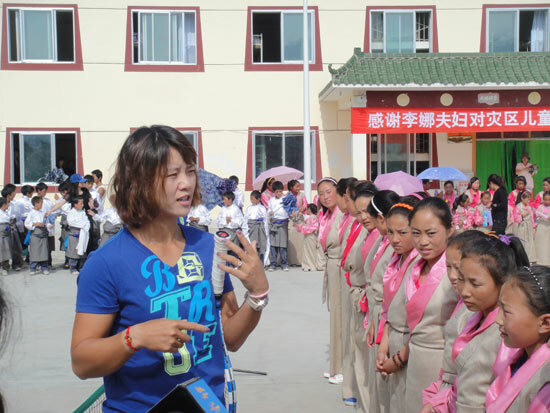 Recently Li Na made a special visit to an orphanage in Xining, the capital city of Qinghai province in China. 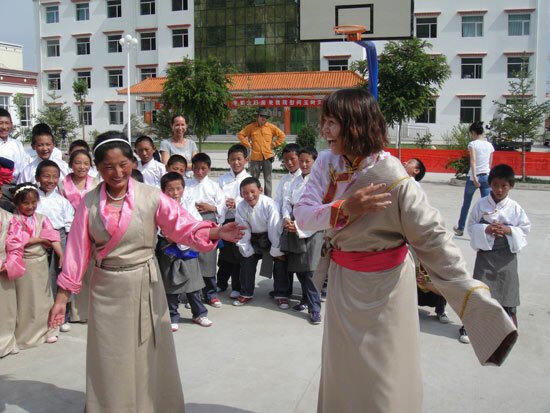 Back in April, a devastated earthquake hit Yushu, in the Qinghai province and the orphanage has taken in children from Yushu. During the visit, the world no. 10 shared her personal story of success and taught the kids how to play tennis. 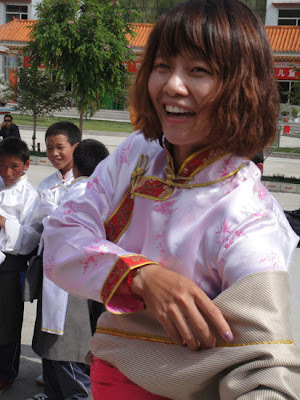 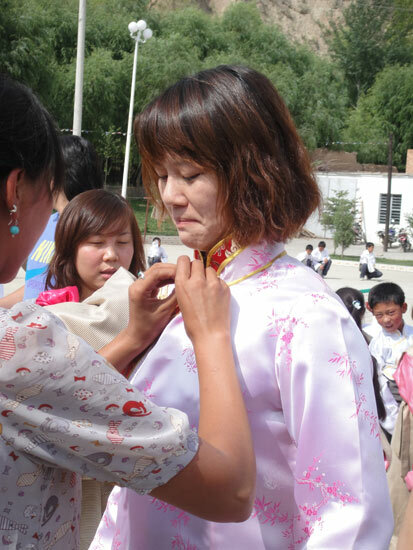 In return, she was put into a traditional Tibetan costume and given a traditional dance lesson.